As the mining profitability goes down in a bearish crypto market, mining companies have begun cutting costs. Here is what five of the biggest firms did. In a cryptocurrency market continuously shedding value, mining digital tokens becomes less and less profitable. At the same time, crypto mining companies are asked—bleed to death or cut losses? 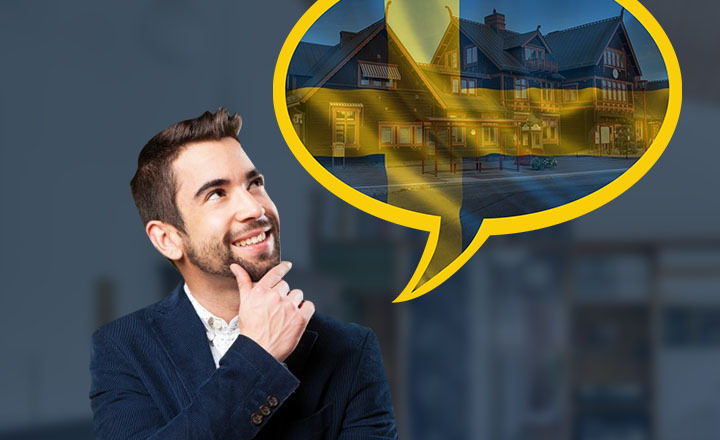 In recent months, a number of firms have decided that the latter is their answer. Afraid of losing more money, some have decided to cut back on their expenses, with others even shutting down their businesses. 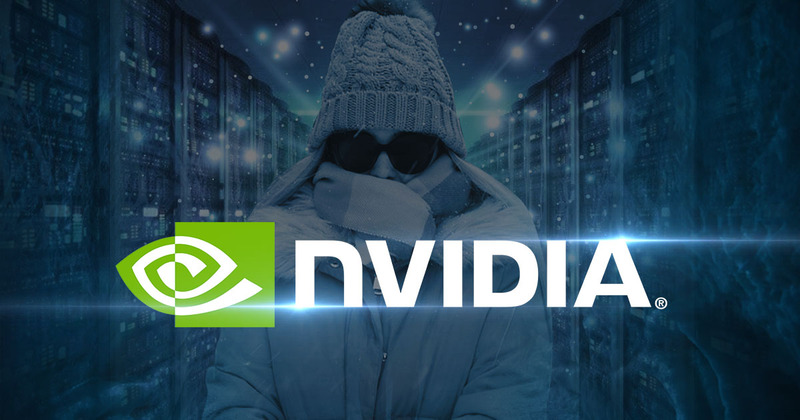 Here are five of the most prominent crypto mining businesses that were gravely affected by the bear market recently. 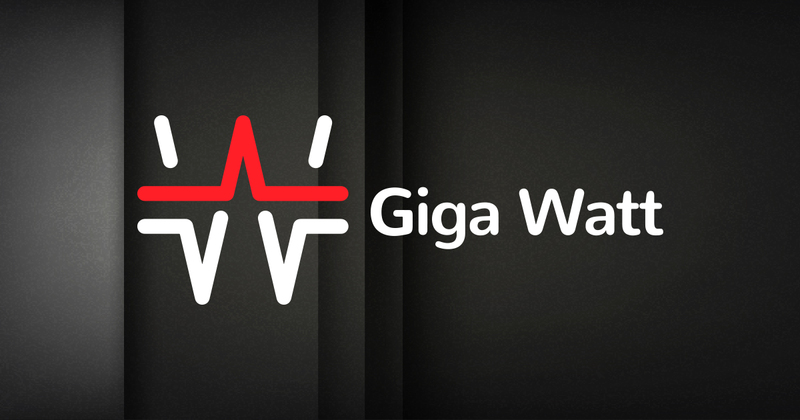 Months after filing for insolvency, Washington-based Giga Watt finally shut down. 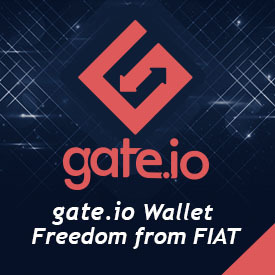 On January 16, a representative of Giga Watt explained to its clients that the once giant in the crypto mining industry has shut down their day-to-day operations. In addition, “both access and power” necessary for Giga Watt’s operations have been closed. These happened as a result of Giga Watt filing for bankruptcy in November 2018, “seeking debt relief and reorganization.” According to leaked documents, the company admitted to holding only less than US$50,000 in assets that month. 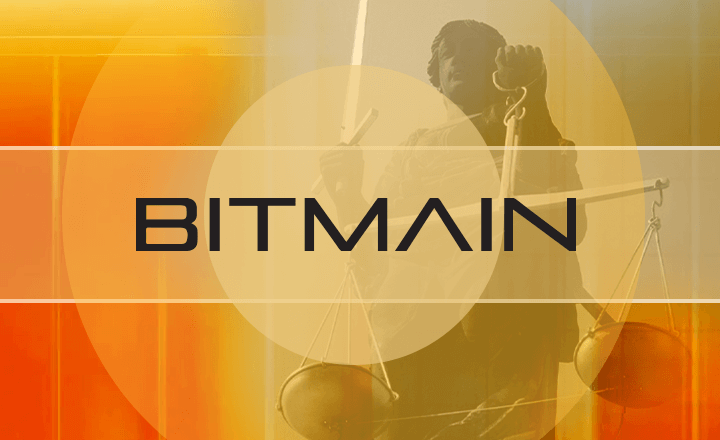 Meanwhile, mining giant Bitmain’s dream of running the largest crypto mining operation in the United States has turned into dust. Local news outlets reported this January that the Chinese mining manufacturer has suspended the operations of its much-awaited mining center in Texas. The facility reportedly houses more than 8,000 mining rigs. 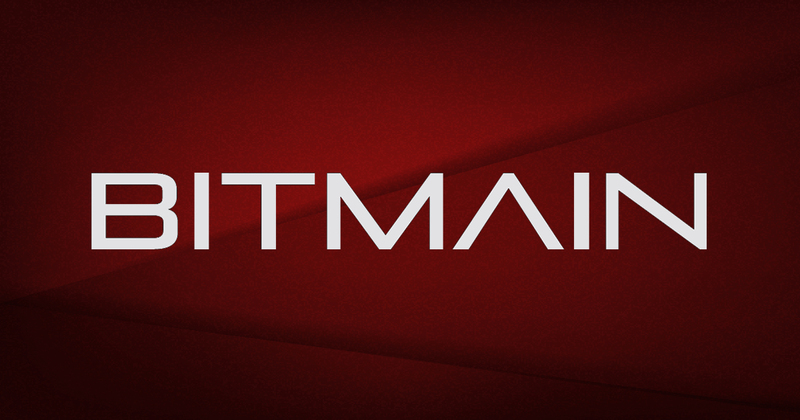 Just months prior, Bitmain closed two of its offices in Israel and the Netherlands. 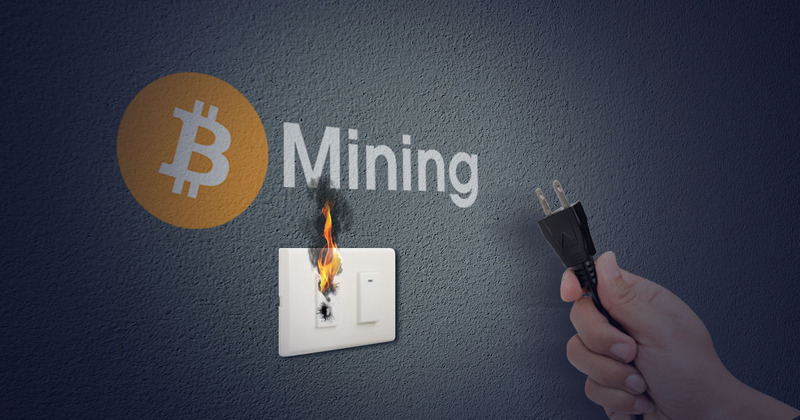 After four years in the industry, BTCC pulled the plug on its mining pool business in November last year. 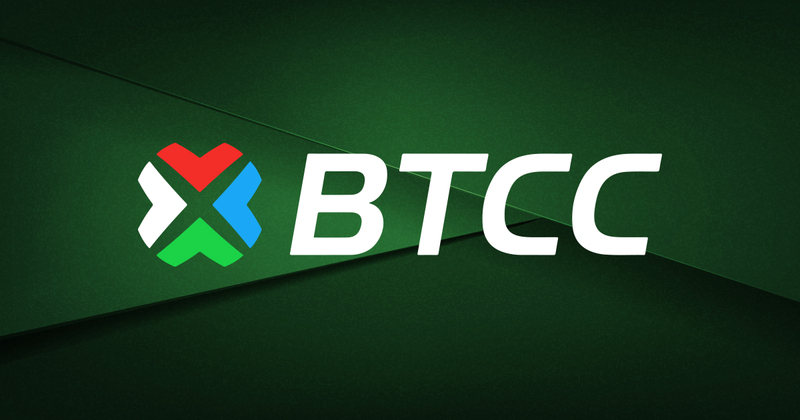 The BTCC mining pool was related to the BTCChina crypto trading platform, China’s second largest exchange before it was also shut down in September 2018. Two Japanese electronics companies have also decided to act in response to their diminishing crypto mining profits. 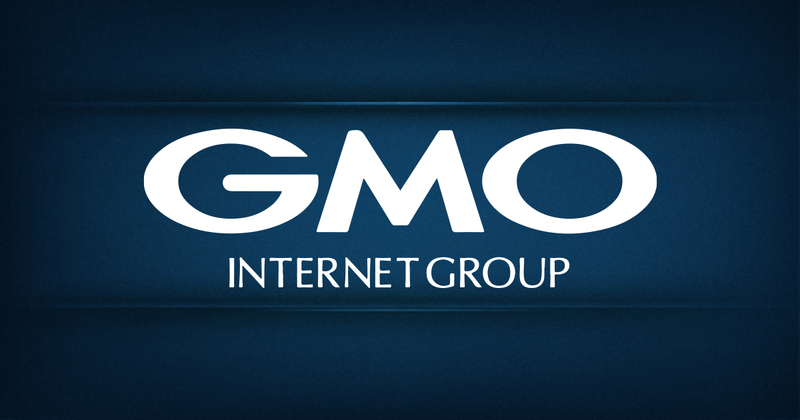 The first one is GMO Internet, an internet company who also manufactured crypto mining equipment. The company reportedly decided late 2018 to pull out of the development sector in a move that will cost them around JPY25 million—a figure GMO possibly deemed worth losing in a bear crypto market. Meanwhile, GMO will move their mining operations to northern Europe to avail cheaper electricity. The other Japanese company closed its crypto mining farm around the last months of 2018. 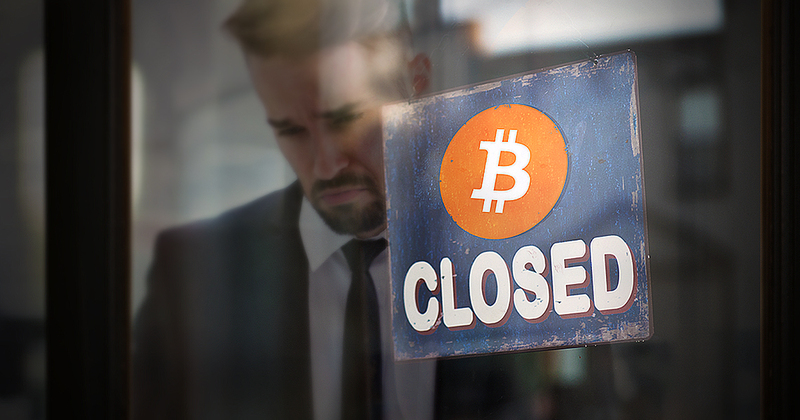 E-commerce firm DMM has shut down its mining facility in Kanazawa because of “deteriorating profitability.” In line with that decision, the mining rigs in the now-closed facility will be sold during the first half of this year. 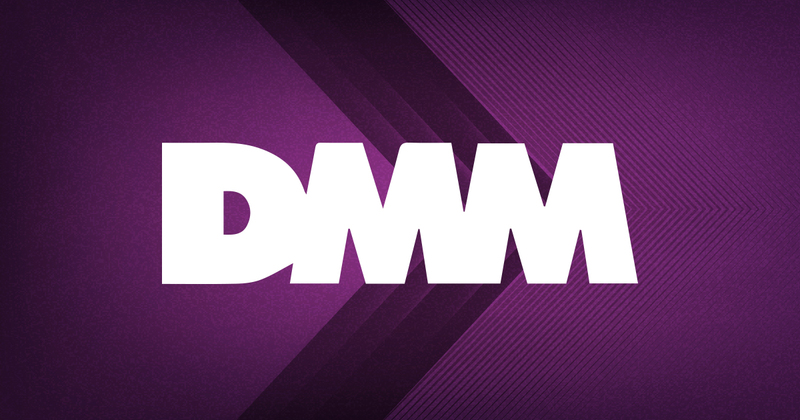 Moving on, DMM will be focusing on its own crypto exchange, DMM Bitcoin. The global crypto market continues to look grim not only for investors but also for companies. Should this trend continue, the online community can expect more crypto companies to fold.